LAWRENCE, Mass. 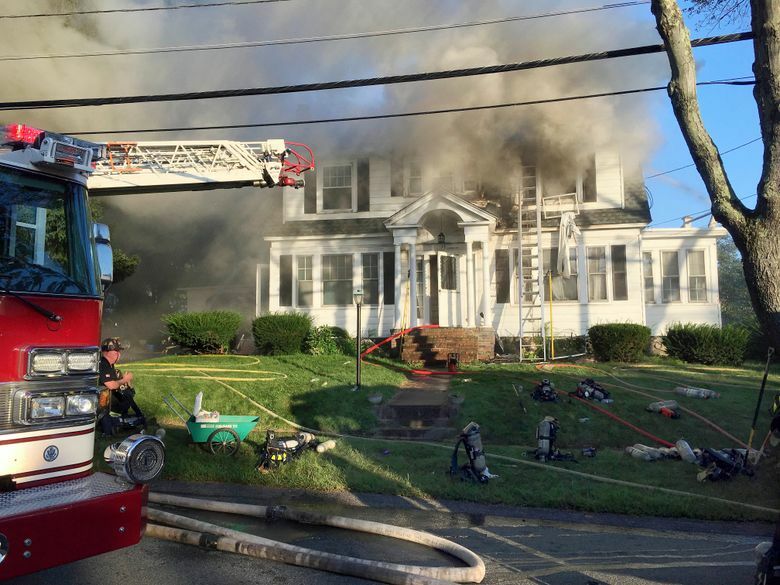 (AP) — A series of gas explosions an official described as “Armageddon” killed a teenager, injured at least 10 other people and ignited fires in at least 39 homes in three communities north of Boston on Thursday, forcing entire neighborhoods to evacuate as crews scrambled to fight the flames and shut off the gas. — In 2014, a gas explosion in New York City’s East Harlem neighborhood killed eight people and injured about 50. Consolidated Edison later agreed to pay $153 million to settle charges after the state’s Public Service Commission found Con Ed violated state safety regulations. A gas leak had been reported before that blast.